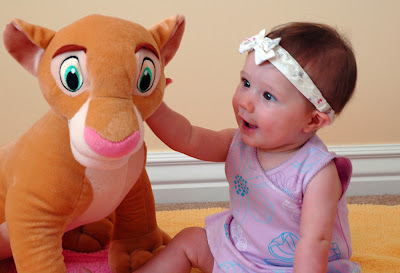 Because Ava's dad won't let her have a puppy, we gave Nala to Ava as a puppy substitute. 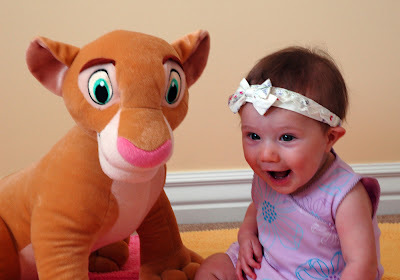 At first, Ava was not quite sure what to think of Nala. But soon the two became the best of friends. 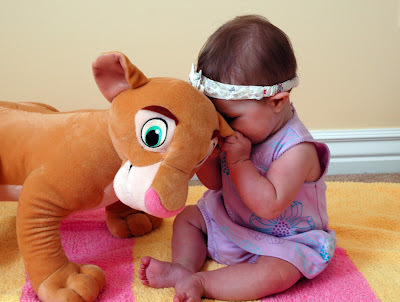 Here Ava is sharing all of her secrets with Nala. 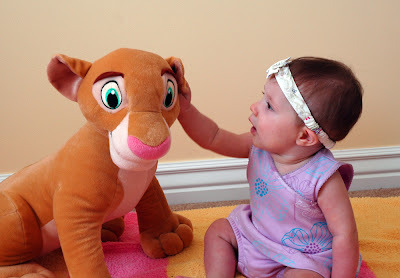 Then she pleaded with her fairy godmother to make Nala come alive. 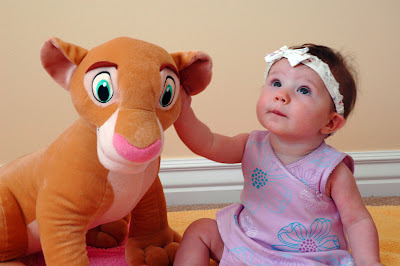 That didn't work, but Ava decided that Nala wasn't such a bad puppy substitute after all. Looks like Lily Mae may have some competition for Ava's affection. Awwww this is soo cute! !....she seem so happy to have a new buddy that is as big as her.. I can't believe how much she has grown!...and how stylish she is! Oh Ava is so cute! Well Nala is too. She has great expressions!! How did you make her do that?